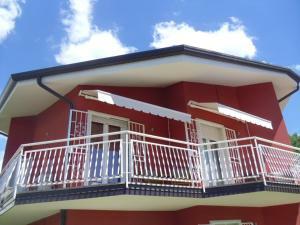 Residence Corte Camaldoli price per day from € 62 . Relais Villa Olivi price per day from € 130 . Appartamento Villa Tony price per day from € 130 Located 30 metres from the shores of Lake Garda and 2 minutes’ drive from the centre of Lazise, Villa Tony offers self-catering accommodation with free Wi-Fi in all areas. Villaggio Turistico Internazionale Eden price per day from € 80 . Camping Village San Francesco . Camping Bergamini price per day from € 118 . 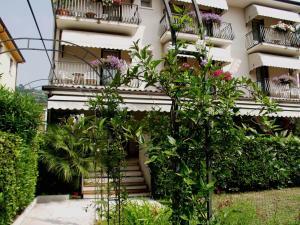 Hotel Villa Rosa Desenzano price per day from € 156 . Garni Gianmartin price per day from € 114 . Locanda Le Palafitte price per day from € 60 Featuring free WiFi throughout the property, Locanda Le Palafitte offers pet-friendly accommodation in Bardolino, 600 metres from Wine Museum. Each room is fitted with a private bathroom with a bidet and shower, with free toiletries provided..
Desenzano Del Garda. 125+ apartments ! Lazise. 143+ accommodation units ! Peschiera Del Garda. 203+ accommodation units ! 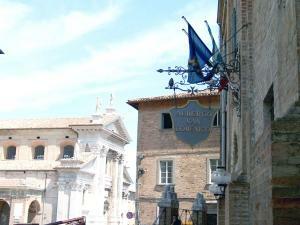 San Felice Del Benaco. 106+ accommodation units ! Sirmione. 133+ accommodation units ! Toscolano Maderno. 104+ accommodation units !